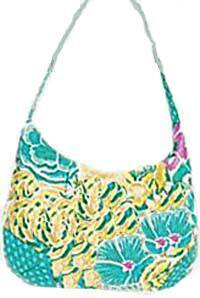 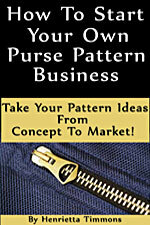 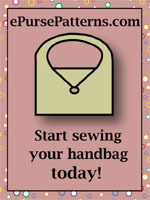 Huntington Hobo Bag - Retail $10 [PSB105] : Wholesale Purse Patterns, Purse Patterns at wholesale prices for quilting shops, craft stores, and fabric shops. 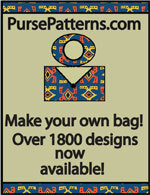 The Huntington Hobo bag pattern measures 19" wide x 16" tall x 6" deep upon completion and the strap has drop of 14" - great over the shoulder. 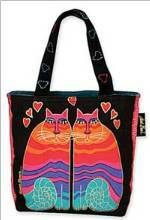 Additionally, there is a zipper top, outside small zipper pocket, and inside two pockets.